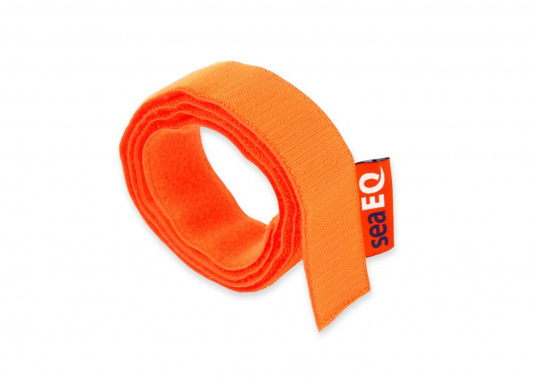 The seaEQ HOOK'n LOOP strap binds and fixes everything that must be put quickly together or firmly held up in time. 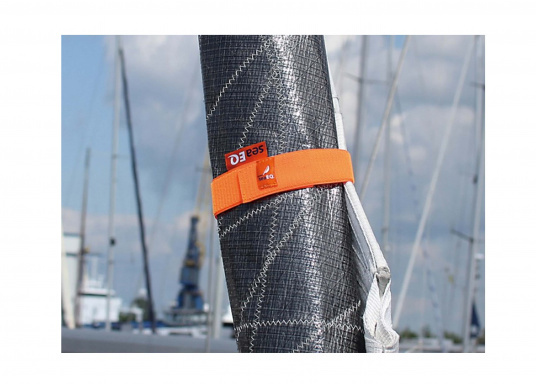 Can also be used as a sail tie. €29.95 Incl. tax, excl. shipping. 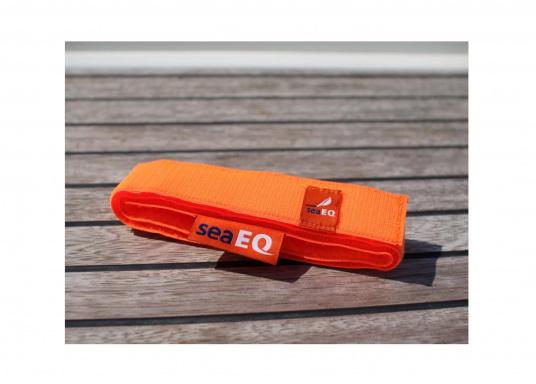 The seaEQ HOOK'n LOOP strap binds and fixes everything that must be put quickly together or firmly held up in time. 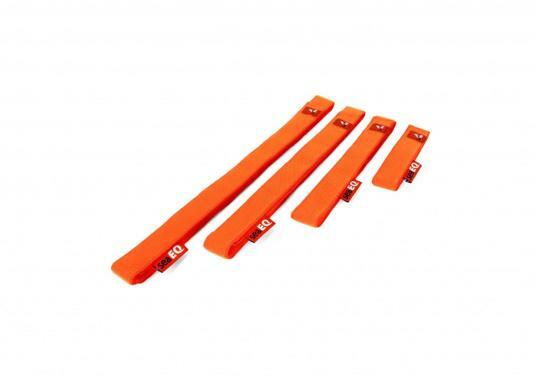 It is suitable for holding cloth and rope together, as well as joining baggage together. 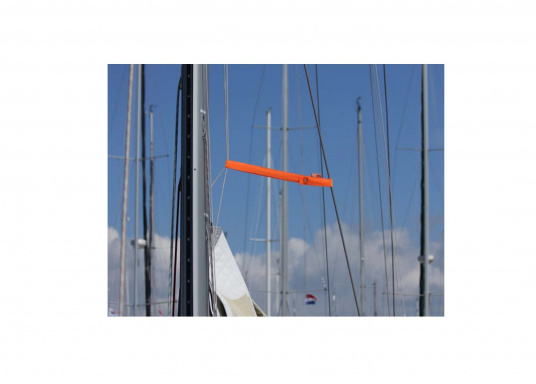 You can, for example, fasten cable and lifebuoys together quickly, and take them apart just as quickly afterwards. You can fix the seaEQ HOOK'n LOOP strap to one or more points when connected to a main boom. 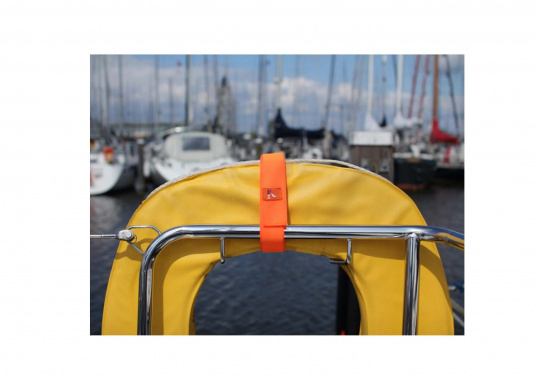 The HOOK'n LOOP strap is flexible, always deployable and can be used anywhere on your boat. Its good handling makes it a great multi-purpose device on board. Delivered in a set of 4. ...erstklassige Qualität, habe auch die kürzeren Längen gekauft und freue mich über die Vielseitige Einsetzbarkeit - jetzt ist alles viel geordneter. Macht was es soll, mit Klett halten, wir verwenden die Bänder zum Einpacken des Mastes im Winterlager. Schnell drauf und schnell wieder runter.